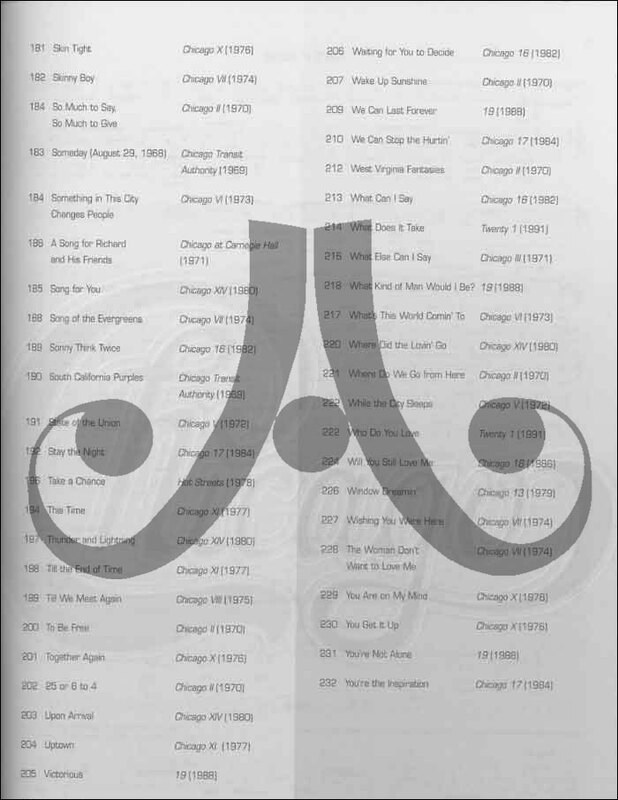 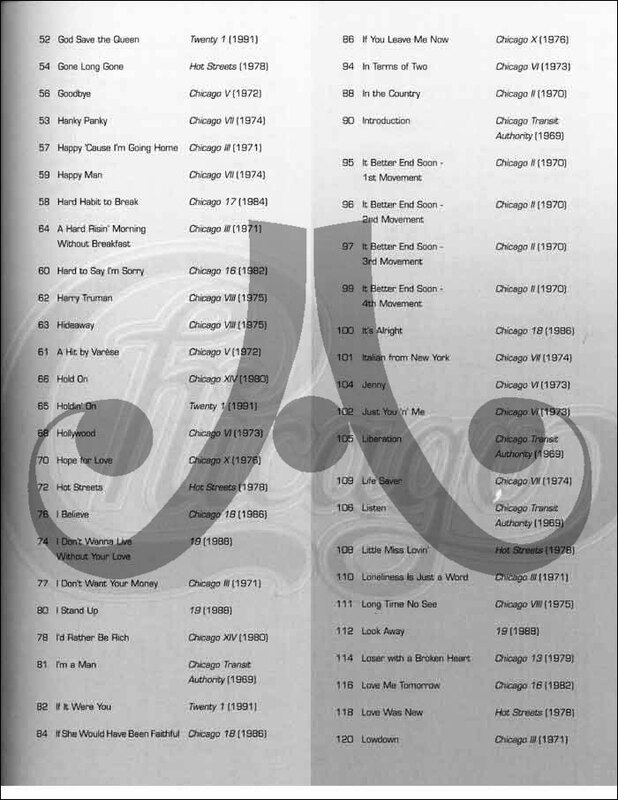 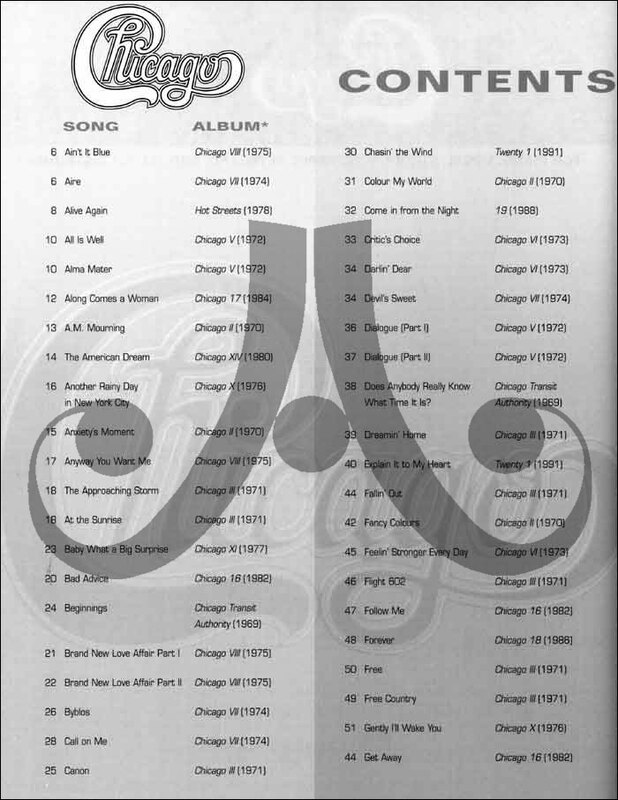 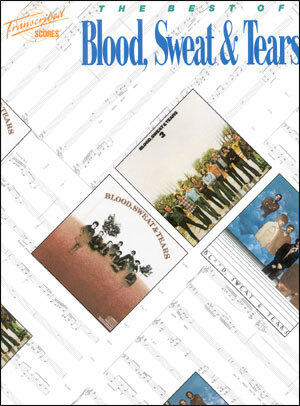 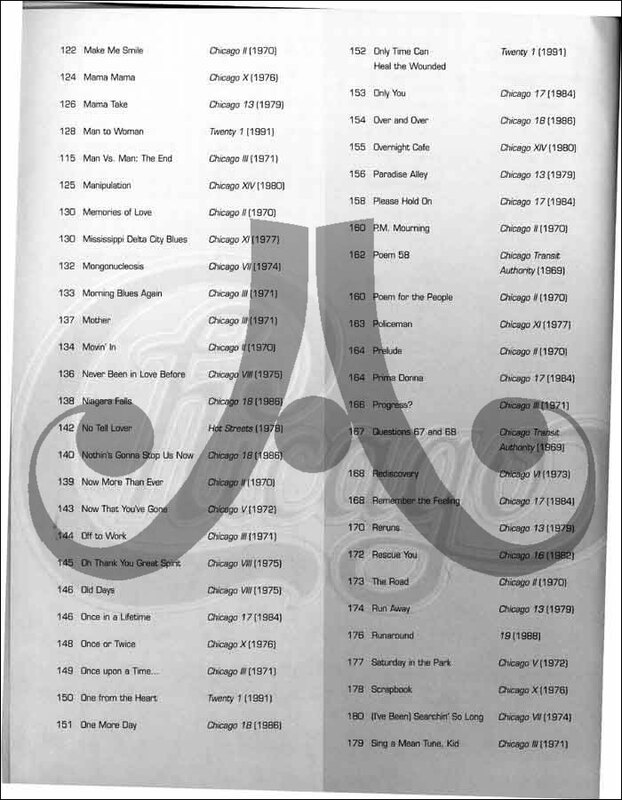 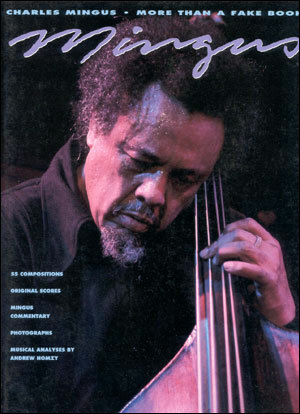 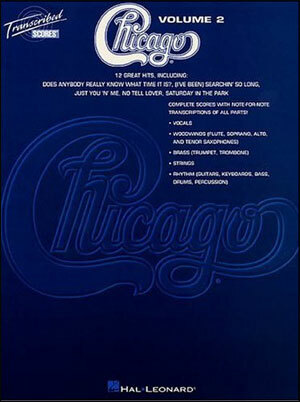 This comprehensive collection essential for Chicago fans features 187 songs. 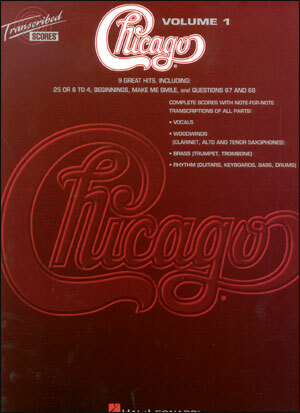 • Does Anybody Really Know What Time It Is? 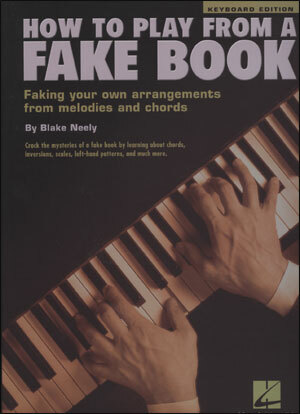 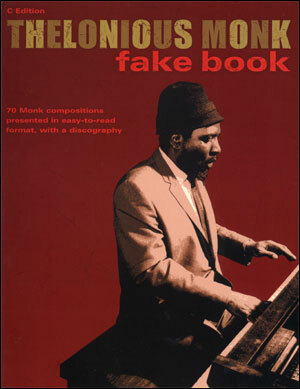 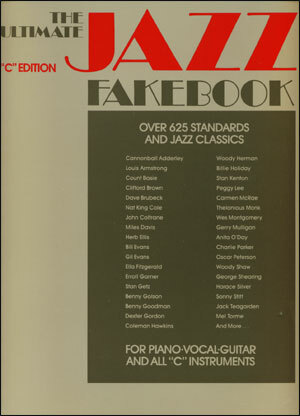 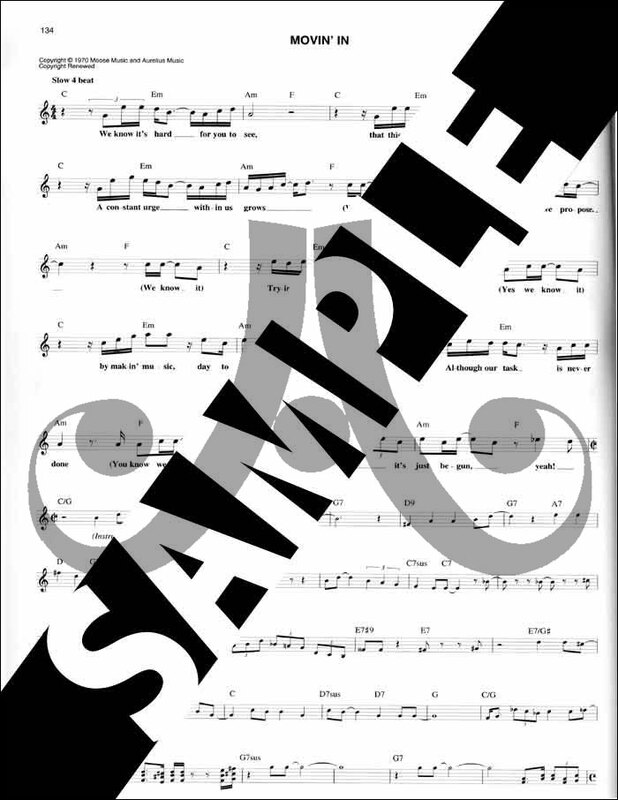 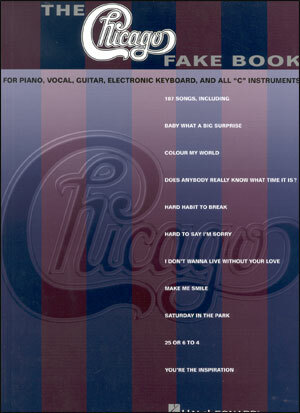 Fake book arrangements for piano, voice, guitar, electronic keyboards, and all “C” instruments.